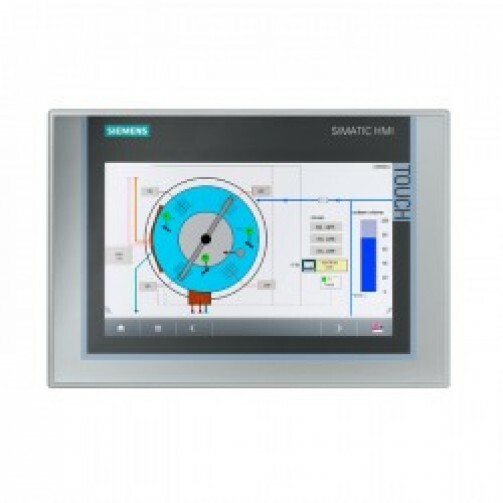 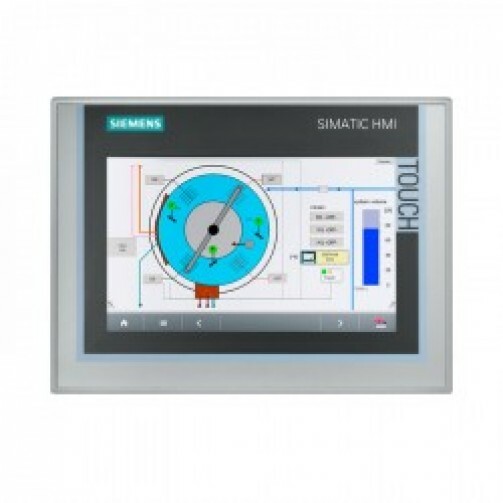 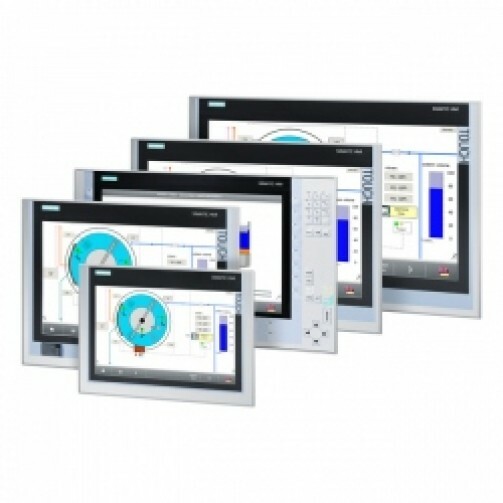 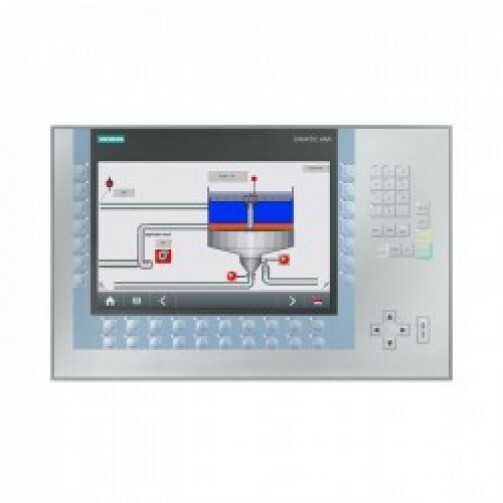 SIMATIC HMI TP700 COMFORT, COMFORT PANEL, TOUCH OPERATION, 7″- WIDESCREEN-TFT-DISPLAY, 16 MIL. 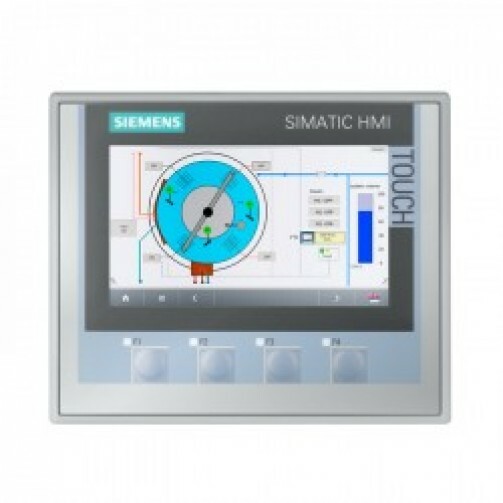 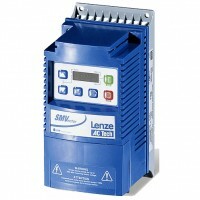 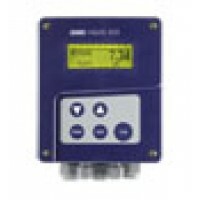 ..
SIMATIC HMI TP900 COMFORT, COMFORT PANEL, TOUCH OPERATION, 9″- WIDESCREEN-TFT-DISPLAY, 16 MIL. 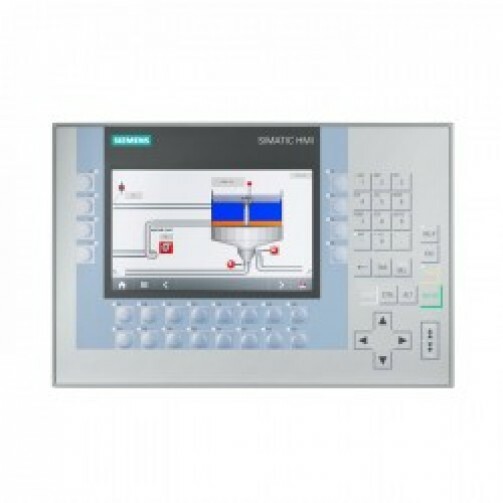 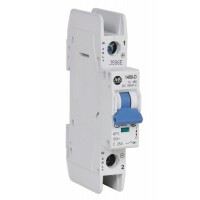 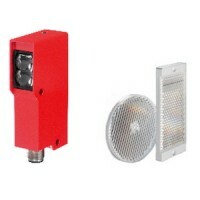 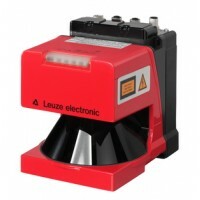 COLOR..
SIMATIC KP400 COMFORT, ПАНЕЛЬ ОПЕРАТОРА SIMATIC HMI СЕРИИ COMFORT, УПРАВЛЕНИЕ КЛАВИШАМИ, 4"- ШИРОКОФ..
SIMATIC KP700 COMFORT, ПАНЕЛЬ ОПЕРАТОРА SIMATIC HMI СЕРИИ COMFORT, УПРАВЛЕНИЕ КЛАВИШАМИ, 7"- ШИРОКОФ..
SIMATIC KP1200 COMFORT, ПАНЕЛЬ ОПЕРАТОРА SIMATIC HMI СЕРИИ COMFORT, УПРАВЛЕНИЕ КЛАВИШАМИ, 12"- ШИРОК..
SIMATIC KTP400 COMFORT, ПАНЕЛЬ ОПЕРАТОРА SIMATIC HMI СЕРИИ COMFORT, УПРАВЛЕНИЕ СЕНСОРНОЕ/ КЛАВИШАМИ,..
SIMATIC PP7, КНОПОЧНАЯ ПАНЕЛЬ: 8 -КНОПОК/ 8 -СВЕТОДИОДОВ С ПРОГРАММ.КВРУЕМЫМИ РЕЖИМАМИ РАБ..
SIMATIC HMI KP8F PN, KEY PANEL, 8 -SHORT-STROKE KEYS WITH MULTI-COLOR LED’-S, PROFINET INTERFAC..
SIMATIC HMI KP8 PN KEY PANEL, 8 -SHORT-STROKE KEYS WITH MULTI-COLOR LED’-S, PROFINET INTERF..
SIMATIC IPC 477D, 12"- TOUCH DISPLAY- 4 -USB (BACK), ETHERNET (10/100/1000)- PROZESSOR: CELERON..
SIMATIC IPC 477D, 15"- TOUCH DISPLAY- 4 -USB (BACK) + 1 -USB (FRONT), ETHERNET (10/100/100..
SIMATIC PDM, SOFTWARE BASIC V9.0 (4 TAG) FLOATING LICENSE F.1 USER E-SW, OHNE SW, OHNE DOKU. 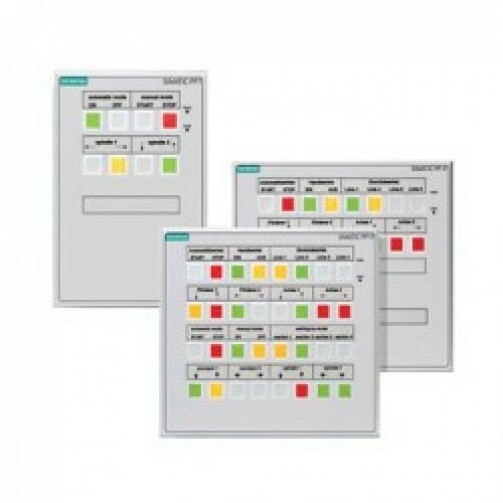 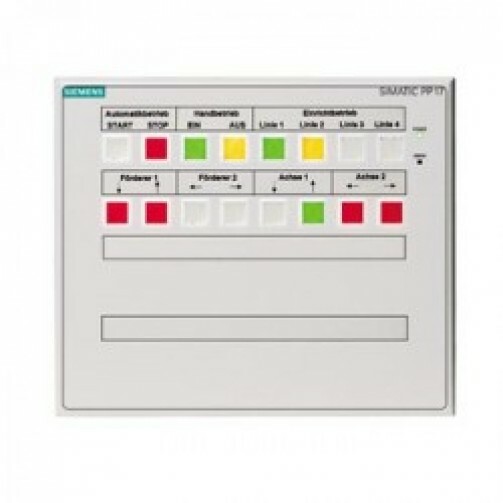 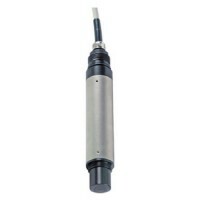 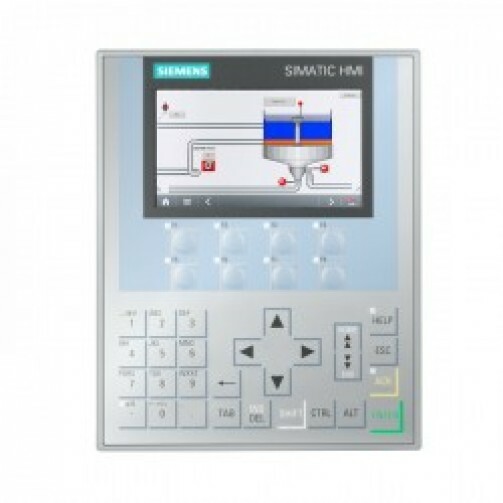 LICENSE..
SINUMERIK FM-NC/810D/DE/840D/DE OP031 SLIMLINE OPERATOR PANEL 460 MM OPERATOR PANEL WITH 10.4″- COLO..
CONTROL MODULE MOTION CONTROL PERFORMANCE 2Make: SiemensSystem: Drive TechnologyMPN 1: 6SE7090-0XX84..